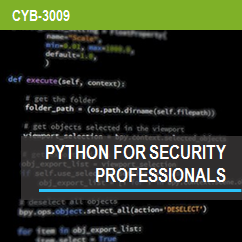 This tutorial continues to show some basic Python scripting concepts. We cover pulling our code into a script, functions, classes, and the sys module. Python classes can be confusing at first because it is a different way to design your code. If you have the grasped the concept of definitions then you can think of the Class as a logical grouping of data and definitions. So a class will have certain attributes and methods associated with it. When you define a class you can later create an object of that class that will inherit the attributes and methods associated with it, this is referred to as object-oriented programming. I suggest not getting to caught up with Classes if the concept is confusing to you. You actually don’t need to leverage classes, but it can make your coding less redundant. Below we will define a new class “Domain” using the “class” keyword. The various methods within the class code are available when you instantiate an object of type Domain. As you can see after instantiating an instance of the Domain class you can run the methods within that class. Again, this concept can be confusing at first, especially when you are just grasping Python and programming in general. Try to implement a new class in a Python script you’ve already written, I find this can be a useful way to start to grasp the concept. 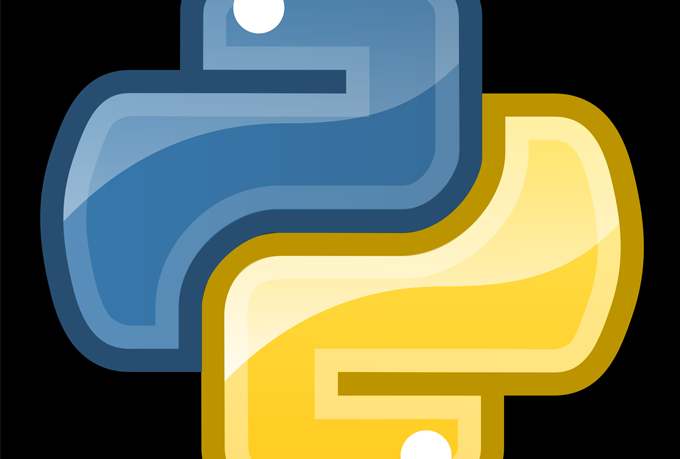 Continue to explore additional Python modules and built-in functions because they’ll allow you to solve problems a lot easier as you begin to write more complex code. The next tutorial will introduce the concept of making network connections with Python by building a basic port scanner.